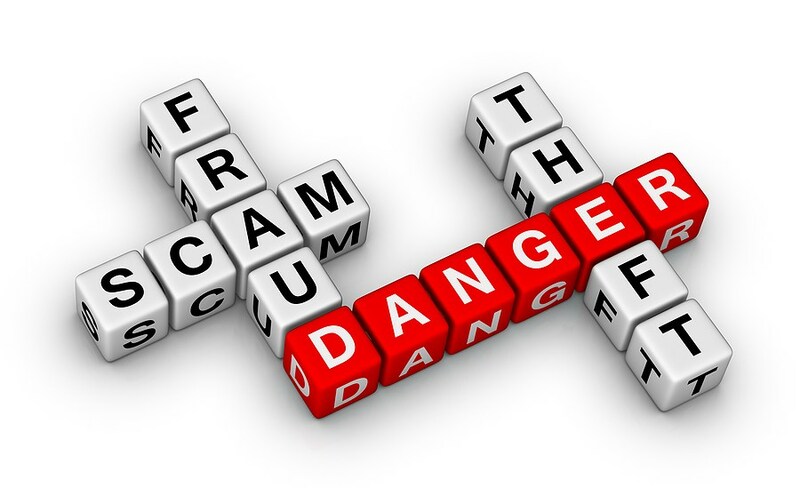 Fraud is a very common word in the society and with the advancement in the technology; there are more ways than ever for people to take advantage of other people by committing various frauds. There are numerous types of crimes that are prevailing in the society but check fraud has become one of the largest challenges which are facing by businesses and various financial institutions these days in the State of Florida. Counterfeiting through desktop publishing and copying to create a duplicate of the financial document is highly beneficial for the criminals. Combating fraud needs a different and unique approach that should cover all aspects of the fraud cycle, which are fraud deterrence and prevention, fraud detection and fraud investigation. Fraud can never be eliminated entirely from the society but can tackle best with the help of private investigators. The private detectives carry out a range of different tasks including vehicle tracking, background check, audio recording to conduct or check fraud investigation services. The private investigators handle every case in a different way. The basic criteria include speaking with the executives or employees to suspect the fraud and find out the details. Whether it is substantial losses over the years, unexplained financial records or missing documents, the team of investigators begins setting up surveillance and organizing data. Their services include high-tech tracking services fitted to high-value equipment in order to aid the investigation. Surveillance methods are also used to uncover the theft and fraud in the workplace. It is also required to hire a private investigation firm, which has an extensive knowledge and a great experience in computer forensics because, with the help of latest technology, it is easy to track, prevent and uncover fraud in the workplace. The background check is the crucial part of the investigation as the screening process for potential employees typically includes a background check for a criminal history. So if you are looking for effective investigation services in Miami, Florida, then Young’s Investigative Services is the accurate choice. They have an experienced team of investigators, who go out of the way to help their clients.